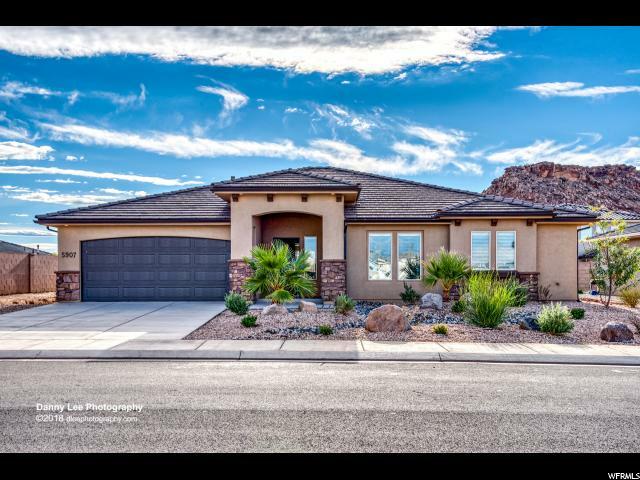 All DESERT RIDGE homes currently listed for sale in St. George as of 04/18/2019 are shown below. You can change the search criteria at any time by pressing the 'Change Search' button below. "Like NEW, Granite counters in Kitchen, large walk in pantry, water softener, Large master suite with double vanities. Close to miles of Biking trails. Beautiful location that showcases the Southwest vistas. Expanded Hawthorn Floor Plan"